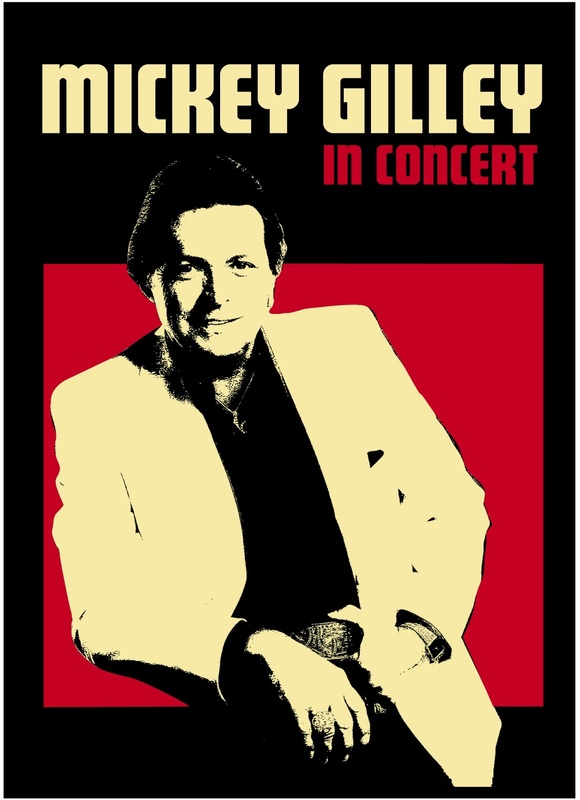 An intimate evening with country legend Mickey Gilley captured live on this breathtaking DVD! SKU: 9480. Categories: Country, DVD, Goldenlane. Recorded in 2004 at The Mickey Gilley Theatre in Branson MO, this spectacular concert features Gilley’s biggest hits such as “Don’t The Girls All Get Prettier At Closing Time,” “Stand By Me,” “That’s All That Matters To Me,” “True Love Ways,” “A Headache Tomorrow (Or A Heartache Tonight)” and many more!